Keep your focus during road games by booking safe and reliable team transportation. No matter what happens on the field, a GCT car service is always a winning strategy. 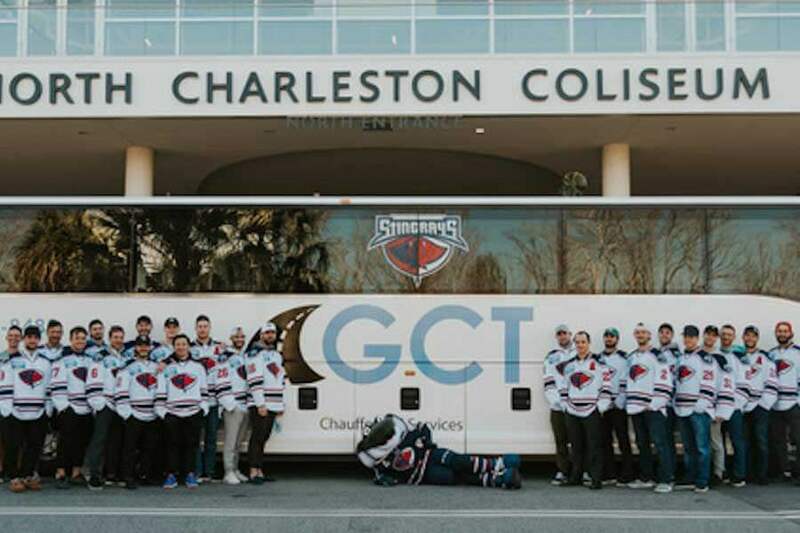 Reserve sports team transportation in Charleston, the lowcountry, and more with GCT. When it’s time to play the game, we’re the ones to get you there. We offer transportation (including charter bus services) to and from home and away games throughout South Carolina and parts of North Carolina and Georgia. Our staff understands how important safe and dependable bus services are to practices and games. Our team transportation options include mini buses and coach buses for teams of all sizes. Our mini-buses fit between 20-35 passengers and full motorcoaches fit up to 53 passengers. 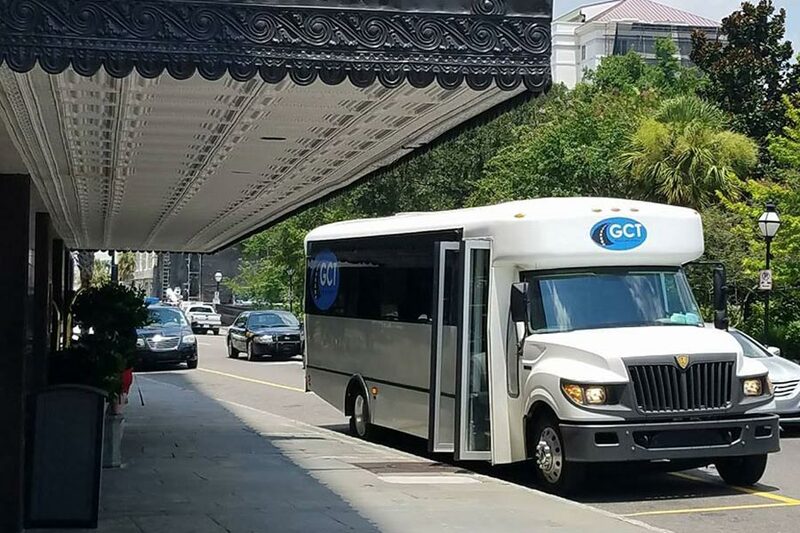 A GCT shuttle can accommodate your entire team and staff members, plus room for extra guests like family or friends. You’ll always win with our spacious and comfortable bus interiors… with plenty of space for your team’s equipment, luggage, and carry-ons. 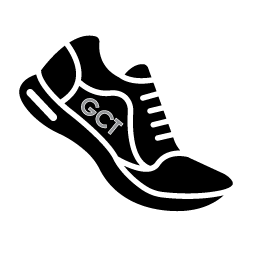 GCT car services are available for transporting teams, staff members, and even fans to the game. Cheer for your favorite team on the road with GCT! Our mini buses and charter buses can transport you and your entire group to the biggest road games. You can even store tailgating equipment, snacks, tents, and everything you need to support your team on the bus. Besides charter buses, GCT offers luxury sedans, SUVs, and sprinter vans for smaller groups. Reserve your road game travel with GCT and let the players and coaches focus on the win! GCT will focus on driving. 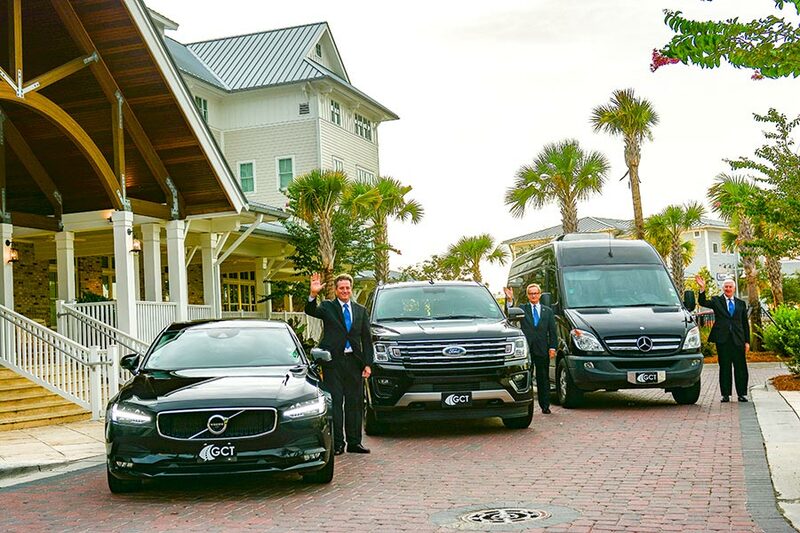 Book your Sports Team Transportation in Charleston with Going Coastal Transportation! 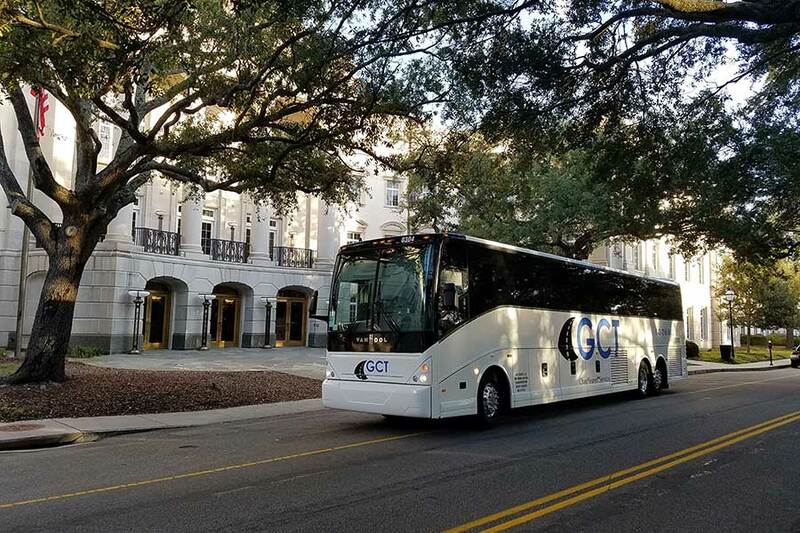 Going Coastal Transportation provides charter bus services throughout Charleston, South Carolina and the surrounding areas.